Netflix has announced that Hideaki Anno’s ‘Evangelion’ is set to make its streaming debut on the service in 2019 which will include the entire 26 episode run. A.D. 2015. Tokyo 3 is under attack by powerful creatures known as the Angels. The protagonist, Shinji Ikari, is chosen to pilot the Humanoid Decisive Weapon Evangelion -- the only way for humanity to fight against the Angels. The battle for the fate of humanity starts now. What exactly are the Angels? What fate awaits the young pilots and humanity itself? 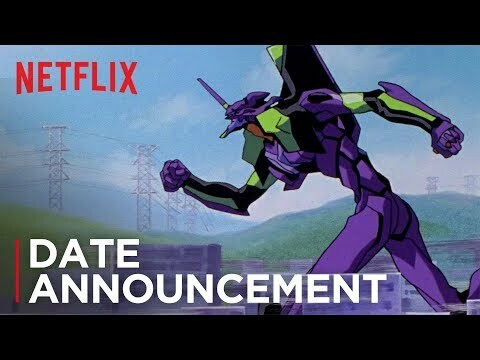 The upcoming Neon Genesis Evangelion Season 1 Netflix release date is June 21, 2019 in the US and the UK. Notify me when Neon Genesis Evangelion Season 1 is available.